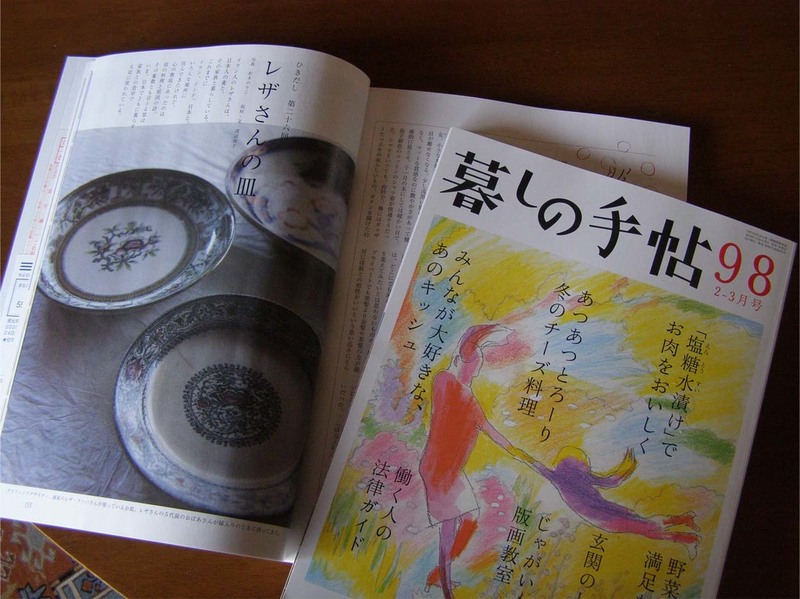 An article "Reza's dish" in 7 pages is published now in kurashi-no-techo (Living Handbook) magazine, issue (February - March 2019 ). as a customs especially in old time The bride brings a dowry to her new house on her marriage. my mother found them in her own dowry and the story goes on..